Home CELEBRITY ENTERTAINMENT Finally! 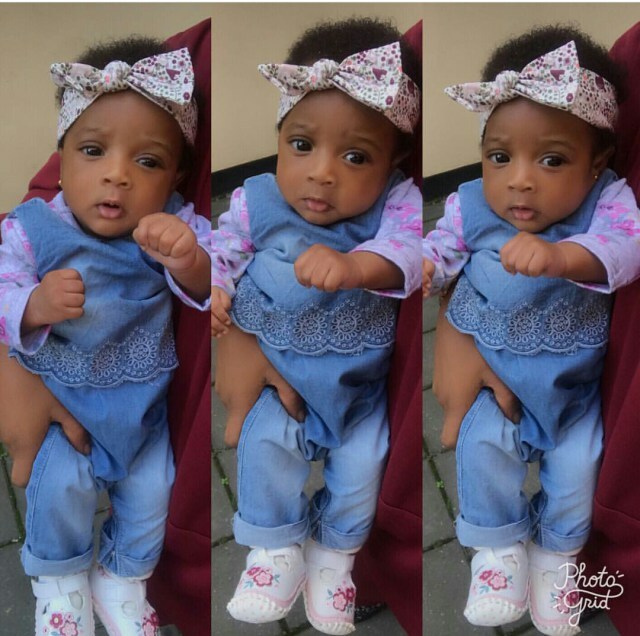 Bukola Adeeyo’s baby daddy declares himself! Finally! 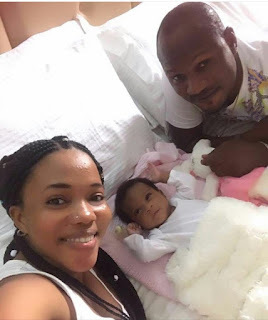 Bukola Adeeyo’s baby daddy declares himself! Nollywood actress Bukola Adeeyo can finally breathe in positive oxygen two months after she welcomed her first child Janelle in the US. 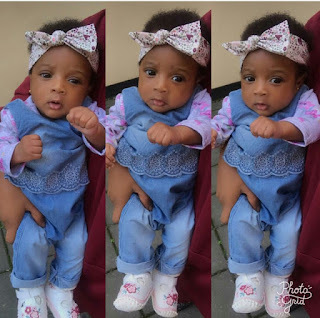 The actress who was not in any noticeable relationship before her pregnancy found herself trending for weeks as several viral reports claimed that her daughter was fathered by top actor Odunlade Adekola. 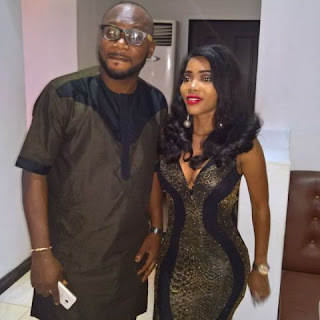 This brought about a bit of controversy that led to Odunlade voicing out to debunk the rumours! Despite the brewing scandal, Bukola Adeeyo had refused to mention who her husband or baby daddy was. She however made it clear that she would not be forced to do so. Finally, the actress is back home with her daughter and her baby daddy could not hide his joy at seeing his baby girl for the first time. 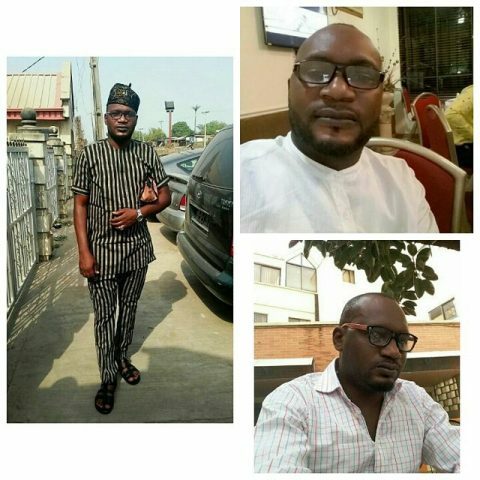 The fiancée and father of Bukola Adeeyo’s baby is Bello Oladipo Ibraheem, a Nollywood Yoruba actor popularly called Omobasanjay. The actor Oladipo Ibrahim popularly known as Sanjay, who is also very popular especially in Odunlade movies took to his Instagram page to announce that his babies were back home at last! And with that, he declared himself as the rightful owner of the woman and the child saving Odunlade Adekola from whispers and murmurs! 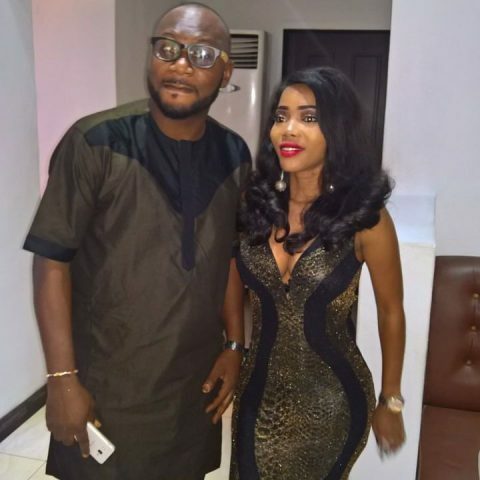 A peep on Bukola’s babydaddy’s wall revealed that he is also a good friend of Odunlade and has featured in many of his productions.